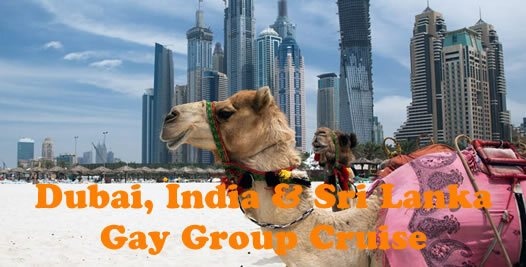 Join us on this new and exciting gay group cruise itinerary from Dubai, the Middle East, to India, Sri Lanka, Thailand & Singapore! 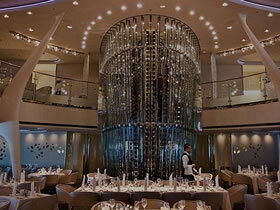 We are pleased to announce that we will be sailing again on the classic cruise ship, Constellation ! 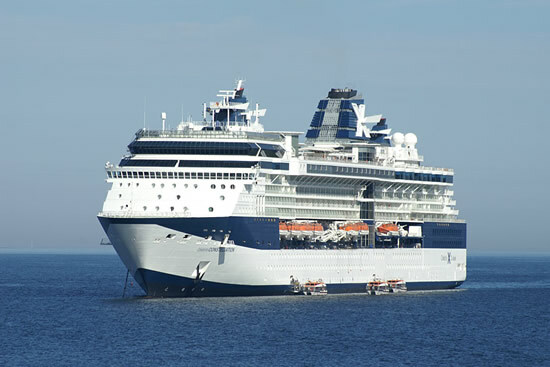 This exciting voyage will visit fascinating ports of call in the Middle East and India! A highlight of our cruise will be an overnight stay in the amazing city of the future, Dubai! This is quite an itinerary, one you won't want to miss! From Dubai’s ultramodern architecture, attractions, and world-famous skyline, to India’s bustling city streets, tangy spices, and soothing temples, explore these must-see marvels on our gorgeously stunning Celebrity Constellation. If you have never been to Dubai, it’s time to prepare for a whole new experience. 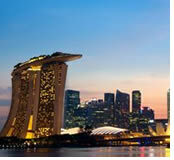 One of the 7 emirates that make up the United Arab Emirates it is a sparkling jewel in the middle-eastern crown. 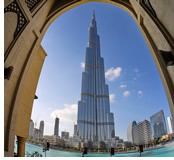 Marvel at the ambitious and awe inspiring architectural projects, from the palm tree shaped islands that stretch into the Arabian Sea to the Burj al Khalif –the tallest building in the world. 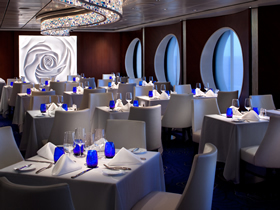 There are just two of the must-see wonders on your Dubai cruise. Long before oil, Dubai’s wealth was originally built on the pearl fishing industry and it is still a great place to buy pearls, giving you an excuse to spend some happy hours in one of Dubai’s grand shopping malls! The ancient culture is never far from the surface and you will find mosques, temples and serene gardens to bring peace and balance to your Dubai experience. 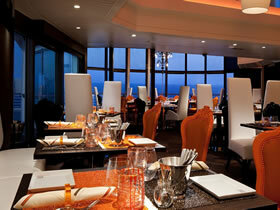 Dubai is a fascinating fusion of modern city and old world "souks," or markets. Travel between the two by "abra" traditional water taxis that cross Dubai Creek. The leading center for business and tourism in the Middle East, Dubai offers a distinct blend of modern city amenities with the ancient charm of Arabia. 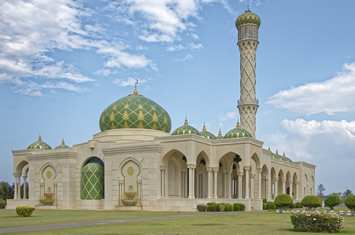 Take a stroll and admire the stunning architecture of traditional mosques right next to ultra-modern buildings. Pick up a wonderful memento at The Souq, which is made up of various shops such as the Spice Souq, the Textile Souq and the Gold Souq. 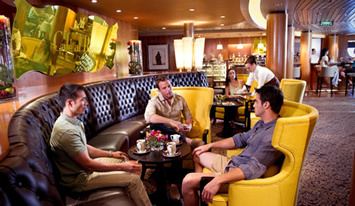 Dubai cruise have something for everyone: desert safaris, sun bathing by the emerald blue sea, restaurants featuring culinary flavors from around the world, luxury hotels and traditional Arabian flair. 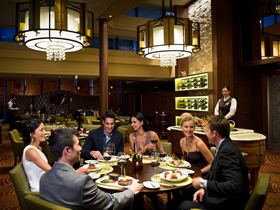 Taste the fusion of Middle Eastern and Asian flavors of Emirati cuisine. 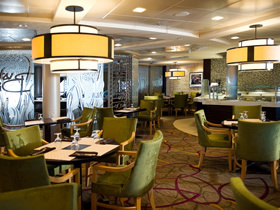 Freshly caught seafood is a staple of the Dubai diet, but you’ll also find ample selection of lamb dishes like kebabs and stews on menus as well. The breath-taking capital of Oman will open your mind and steal your heart. When you cruise into this Arabian dream you’ll be seduced by its richness and warmth. Oman is not competing with its flamboyant Arabian neighbours to build ever taller buildings and so retains its charm in its arabesque architecture. Islamic domes, intricate mosaics and colourful glass pay homage to the past, and old Portuguese forts sit side-by-side with modern homes and businesses. Marvel at the majestic Sultan Qaboos Grand Mosque, the Riyam Monument (a striking frankincense burner statue located high on the Muttrah hillside), the National Museum of Oman and the modern Royal Opera House. On a less grand scale, small shops and stalls beckon with intriguing artefacts and novelties. The cuisine here is rich in flavour, honouring traditional ingredients including dates, spices (cardamom, saffron, cinnamon) citrus, mint, rice and marinated meat such as lamb, beef and goat. India is a full-on sensory and spiritual experience, from the clatter of its city streets and the tang of spices to the beauty of its natural landscapes and the calm of the temples. 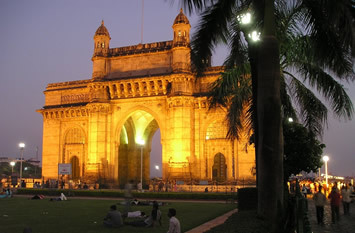 Mumbai has to be seen to be believed. A chaotic, wonderful city of 19m inhabitants you just have throw yourself into it and let it carry you along. Your senses will be in overdrive, catching the scent of spices on the air, the honking of horns and the roar of mopeds, the rich weave of colourful fabrics on market stalls. 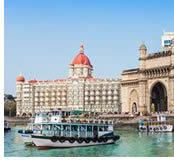 Your Mumbai cruise will show you a city where modern India meets old India. High rise towers shade colourful street markets, commercial districts harbour ancient temples and ultra-cool style meets traditional customs. And somehow it works! India’s history and culture is evident in the jumble of architectural styles from the ancient temple of Babulnath, to the Victorian Gothic and Art Deco buildings telling the story of the British Raj, to the modern high tech towers that say India is a confident forward-looking nation. Goa draws you in and keeps you under its spell. Centuries as a Portuguese colony flavour every aspect of life here, from the whitewashed 17th Century churches to the distinctive cuisine. 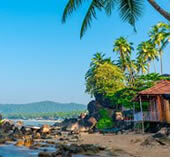 Above all, beach life is at the heart of the Goan experience. On your Goa Cruise, relax into the seductively slow pace of life; lazing on the soft sands of a palm-fringed beach, the crystal clear waters of the Arabian Sea lapping gently at your feet. If you can tear yourself away from the beach, a tour of the capital, Panjim, is a must, to marvel at temples, churches and architectural gems that tell the story of the region’s history. Stop for lunch, enjoying a Goan fish curry or one of the many Portuguese specialities on offer. As evening draws in, the famous nightlife begins. 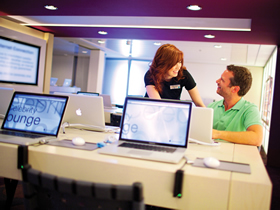 Soak up the atmosphere before returning to your Celebrity cruise for a well-earned rest. 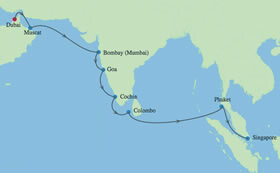 The "Queen of the Arabian Sea," Cochin is one of the finest natural harbors in the world. Once a hub for the India spice trade, this port city has welcomed traders and travelers to its shore for more than 600 years. 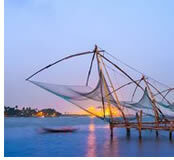 As a result, you’ll find an interesting mix of cultural influences on your Cochin cruise. Stroll Fort Kochi beach at sunset, framed by the Chinese fishing nets, visit St. Francis Church, where Vasco de Gama was buried, or the 400-year old Paradesi Synagogue. And, take in a Kathakali dance performance that will leave you spellbound. You won’t have to look far for lovely keepsakes and souvenirs, Cochin street markets are brimming with wonderful spices, trinkets, and bright silks. Similar to its architecture, there’s also a variety of international cuisines to explore – from upscale European-style restaurants and wine bars to authentic Indian restaurants and fresh seafood at the outdoor restaurants on Tower Rd. 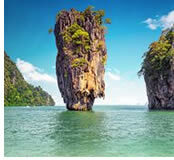 Thailand's largest and most visited island, Phuket, offers gorgeous beaches lined with palm trees, plus fabulous coves and bays. Water sports include sailing, diving, and snorkeling. Golf enthusiasts will love the championship courses, while nature lovers will be thrilled by the tropical forests and waterfalls. 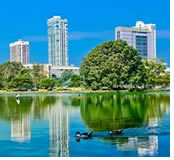 Tour historic mansions and top off the day enjoying the extensive nightlife. 05 Mar A Day at Sea! 06 Mar A Day at Sea! 10 Mar A Day at Sea! 13 Mar A Day at Sea! 14 Mar A Day at Sea! 16 Mar A Day at Sea! 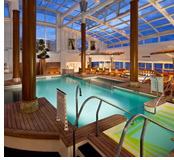 Taxes of $188.46pp, gratuities, and optional insurance are additional.